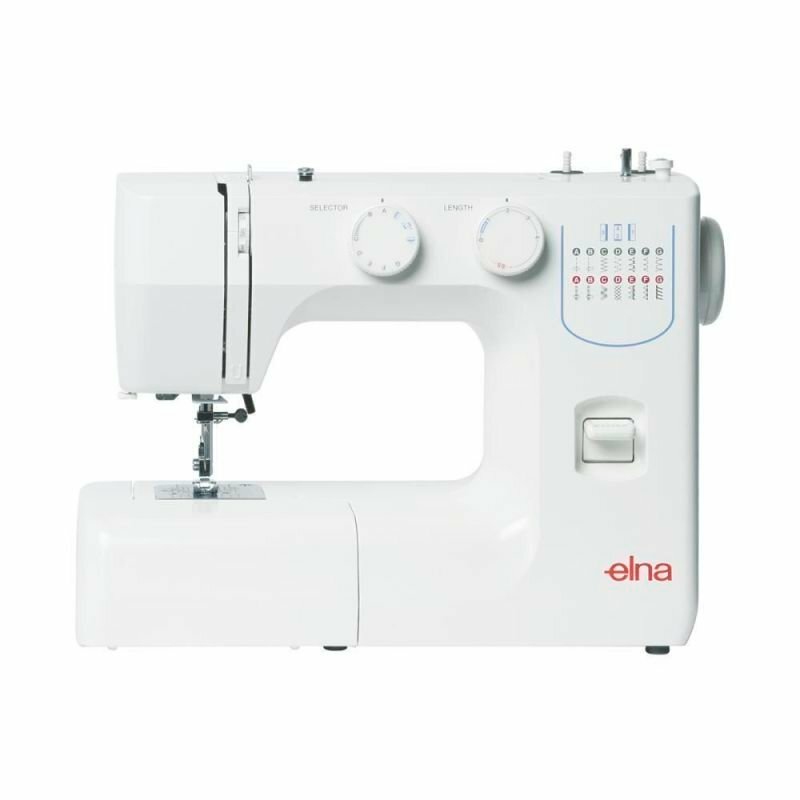 The Elna experience 540 is the ideal sewing machine for a beginner or advanced sewer. It is a quality finished product and lives up to the Elna name. with the new eXperience 520 and Experience 540. These versatile machines can handle any fabric , no matter how tough. 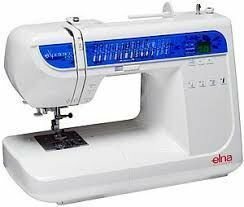 Elna's new models are simple, speedy, responsive and fun to use and come equipped with the very latest technology. They're a fresh and inspirational addition to your world - brand new symbols of a society that's constantly reinventing itself. Adjustable foot pressure Built-in needle threader Adjustable speed control Manual thread tension control Strong needle penetration on all fabrics Extra-high presser foot lift Clip-on presser feet Rotary horizontal hook with transparent bobbin cover Auto declutch bobbin winder Built-in thread cutter Metric and inch seam allowance lines Free arm Feed dog system Electronic foot control Retractable carry handle. Programmable needle up / down key Auto lock stitch key - end of pattern / lock stitch . Reverse key 4 direct selection keys LED screen - displays stitch number, width or length. 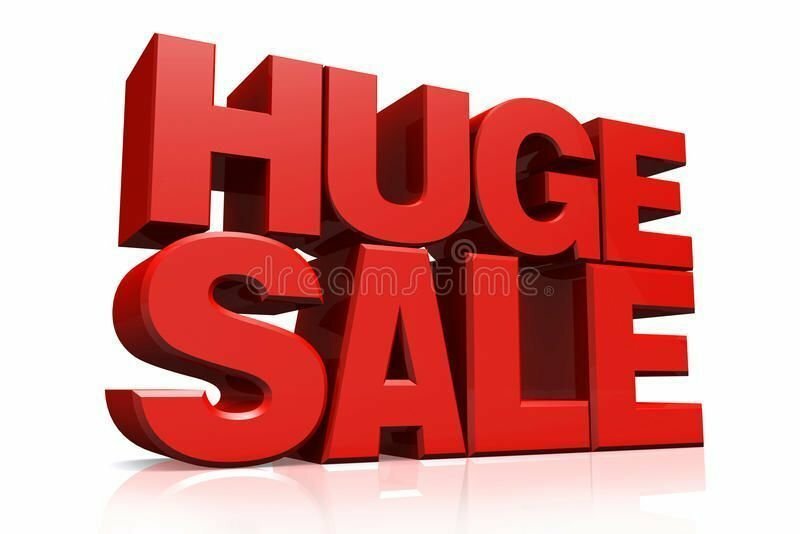 50 built-in stitches including buttonholes, quilting, patchwork and fancy stitches 3 one-step buttonholes: classic, jeans, etc. 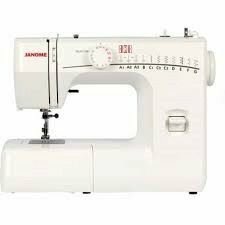 Automatic selection of optimal stitch length and width Adjustable stitch width up to 7mm Adjustable stitch length up to 5mm 2 year warranty.